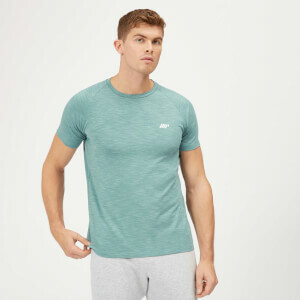 Now in a limited edition colour– power through every rep, set, and circuit in our Performance T-Shirt, with lightweight stretch material to always keep you cool and comfortable. 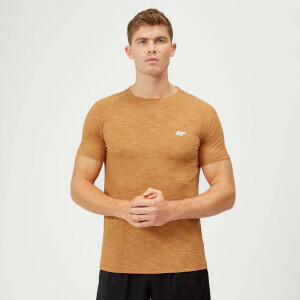 The product looks nice and fits well, comfortable to wear too although it shows sweat easily which is greatly disappointing. I have bought other t-shirts from My Protein (same style too) which do not do this so it is annoying that this one does.